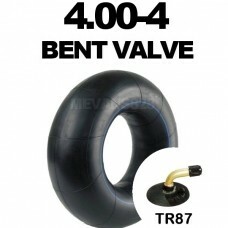 4.00-4 inner tube with a TR87 bent metal valve. 3.50-4 size inner tube for trolley wheels. 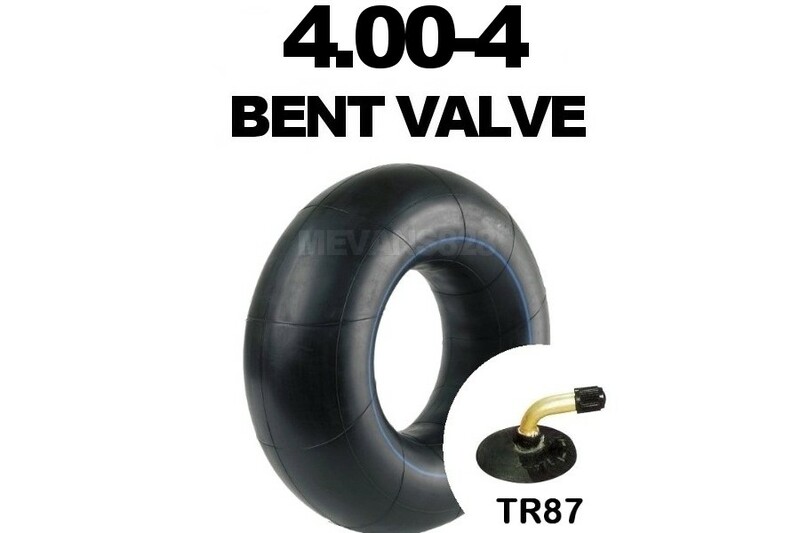 Bent stem helps with ease of access to the valve for inflating. Common on other similar manual moving and carrying equipment.